Skin irritation or corrosion: No irritant effect. Eye irritation or corrosion: No irritant effect. Niobium Titanium is a superconducting alloy typically used in superconducting magnets and wires in particle colliders, aerospace components, and other applications. NbTi is available in standard and custom compositions and forms such as wire, sheet, bars, tubing, and sputtering target. See more Niobium products. Niobium (atomic symbol: Nb, atomic number: 41) is a Block D, Group 5, Period 5 element with an atomic weight of 92.90638. The number of electrons in each of niobium's shells is 2, 8, 18, 12, 1 and its electron configuration is [Kr] 4d4 5s1. 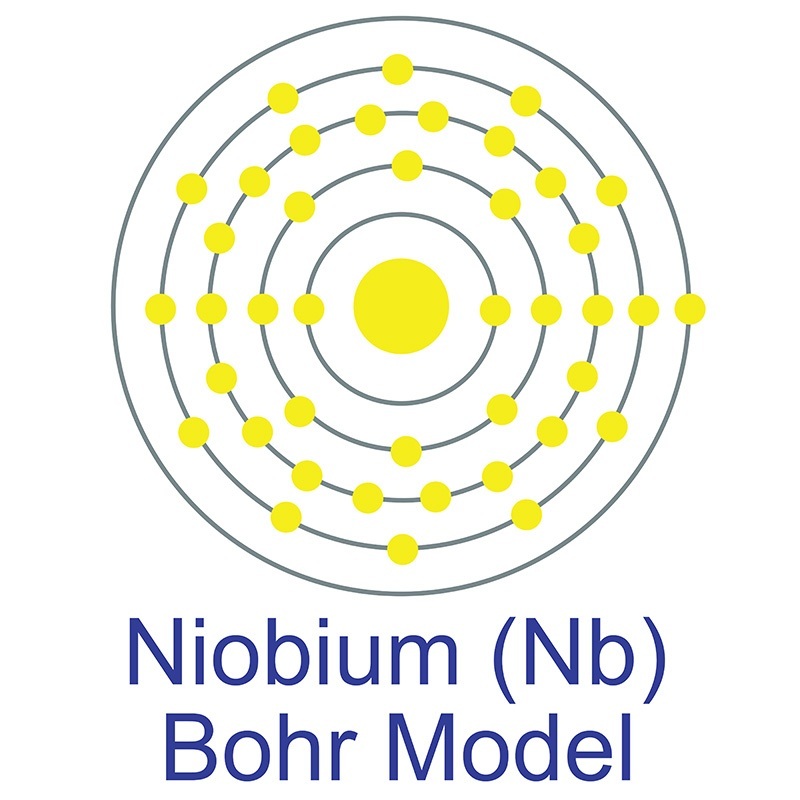 The niobium atom has a radius of 146 pm and a Van der Waals radius of 207 pm. Niobium was discovered by Charles Hatchett in 1801 and first isolated by Christian Wilhelm Blomstrand in 1864. In its elemental form, niobium has a gray metallic appearance. Niobium has the largest magnetic penetration depth of any element and is one of three elemental type-II superconductors ( along with vanadium and technetium). Niobium is found in the minerals pyrochlore, its main commercial source, and columbite. The word Niobium originates from Niobe, daughter of mythical Greek king Tantalus. See more Titanium products. Titanium (atomic symbol: Ti, atomic number: 22) is a Block D, Group 4, Period 4 element with an atomic weight of 47.867. 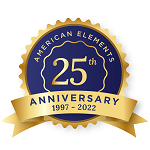 The number of electrons in each of Titanium's shells is [2, 8, 10, 2] and its electron configuration is [Ar] 3d2 4s2. 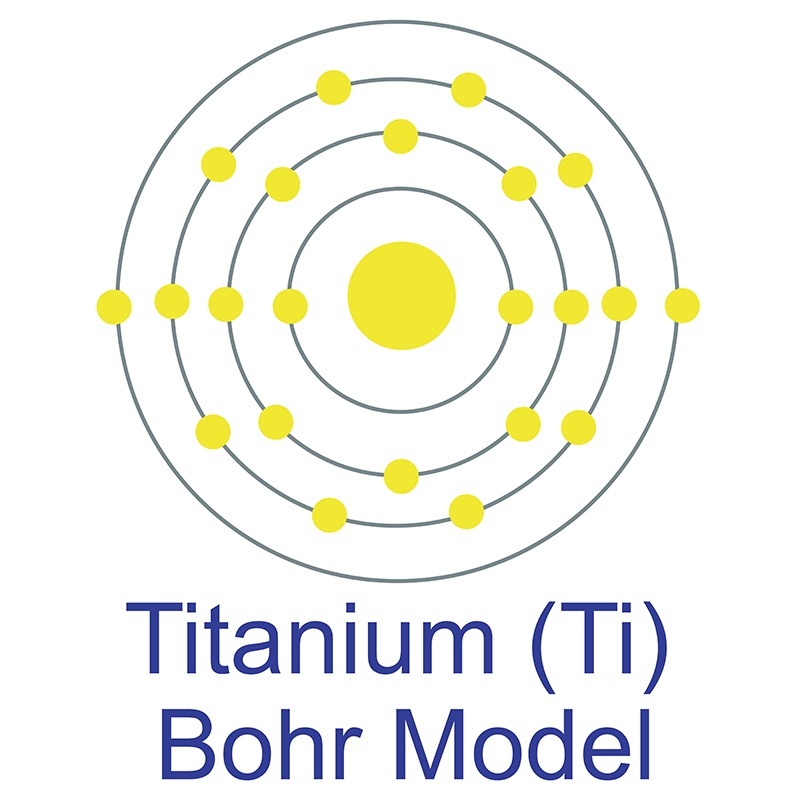 The titanium atom has a radius of 147 pm and a Van der Waals radius of 187 pm. Titanium was discovered by William Gregor in 1791 and first isolated by Jöns Jakob Berzelius in 1825. In its elemental form, titanium has a silvery grey-white metallic appearance. Titanium's properties are chemically and physically similar to zirconium, both of which have the same number of valence electrons and are in the same group in the periodic table. Titanium has five naturally occurring isotopes: 46Ti through 50Ti, with 48Ti being the most abundant (73.8%). Titanium is found in igneous rocks and the sediments derived from them. It is named after the word Titanos, which is Greek for Titans. Record-High Superconductivity in Niobium-Titanium Alloy. Comparison of changes in irregularity and transverse width with nickel-titanium and niobium-titanium-tantalum-zirconium archwires during initial orthodontic alignment in adolescents:. Biocompatible Materials Based on Self-Assembling Peptides on Ti25Nb10Zr Alloy: Molecular Structure and Organization Investigated by Synchrotron Radiation Induced Techniques. Fabrication of Titanium-Niobium-Zirconium-Tantalum Alloy (TNZT) Bioimplant Components with Controllable Porosity by Spark Plasma Sintering. The effect of annealing temperature on the properties of powder metallurgy processed Ti-35Nb-2Zr-0.5O alloy. Comparing initial wound healing and osteogenesis of porous tantalum trabecular metal and titanium alloy materials. Single particle mass spectrometry of titanium and niobium carbonitride precipitates in steels. 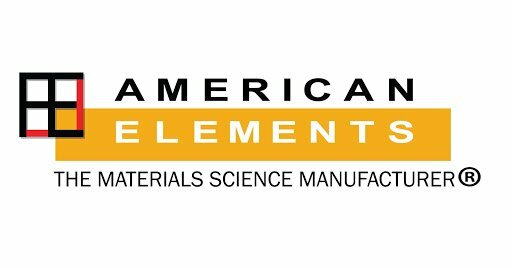 Functional Elements Coatings on Ti-6Al-4V Alloy by Plasma Electrolytic Oxidation for Biomaterials. Influence of Oxidative Etching Solution Temperatures on the Surface Roughness and Wettability of a Titanium Alloy. Selective solid-phase microextraction of ultraviolet filters in environmental water with oriented ZnO nanosheets coated nickel-titanium alloy fibers followed by high performance liquid chromatography with UV detection.